Life on (and off) the trails of Southern California. 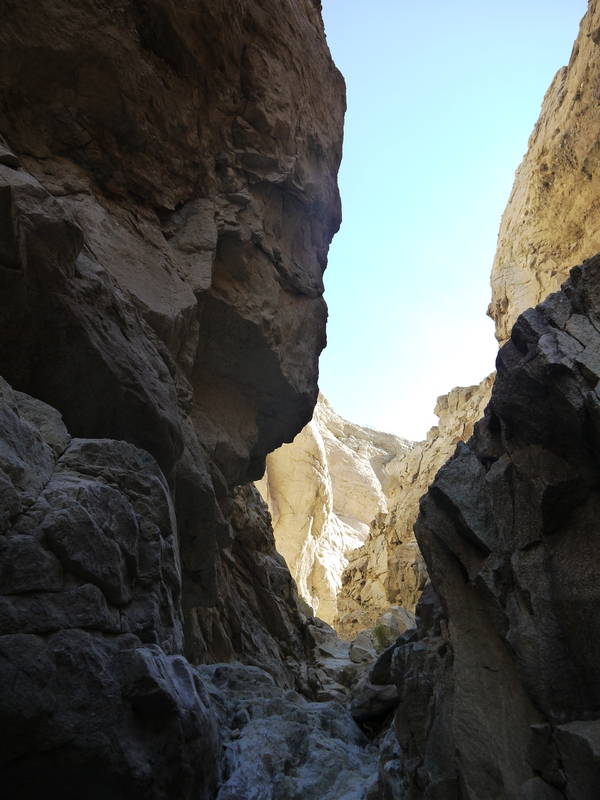 On Friday the 30th of December I went on my last hike of 2011. 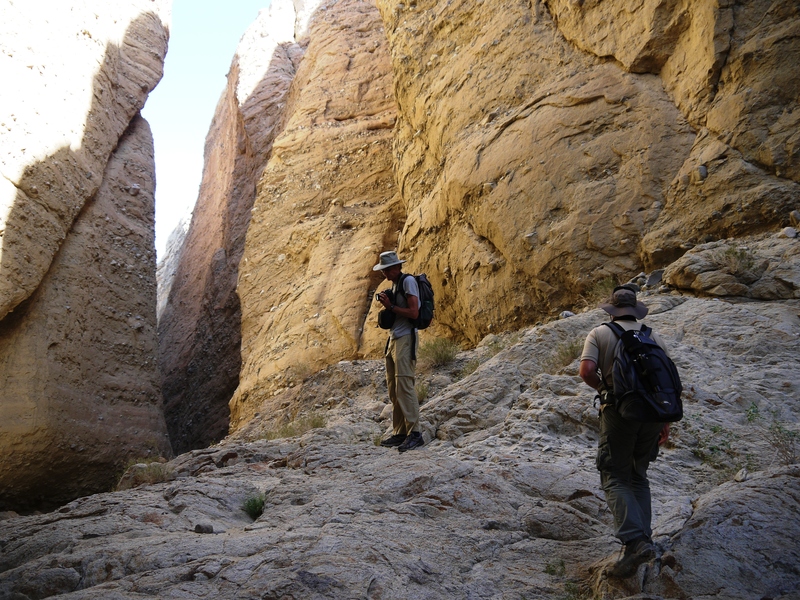 I met up with the photographers Hans and Alex for an exploratory hike of the Domelands in Imperial County, CA. 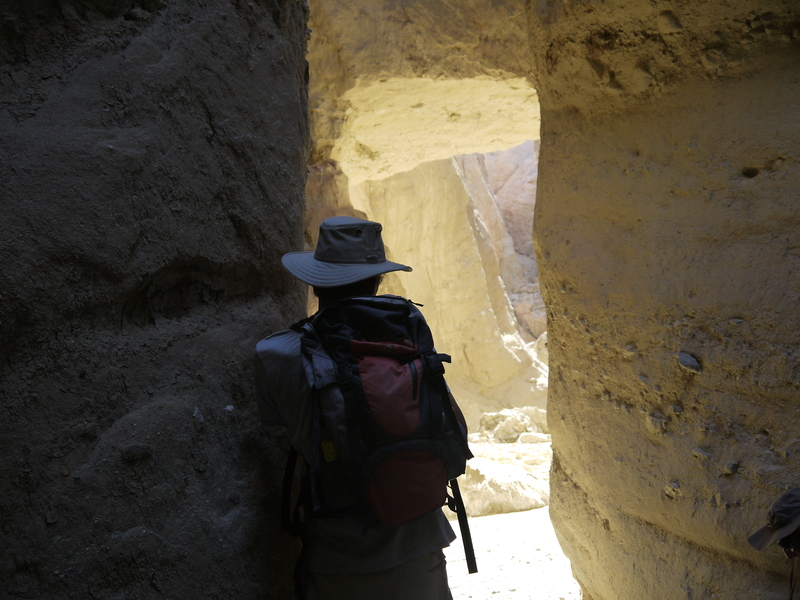 We found some really interesting slot canyons, mud caves, and huge boulders! Hence, there was lots of scrambling. 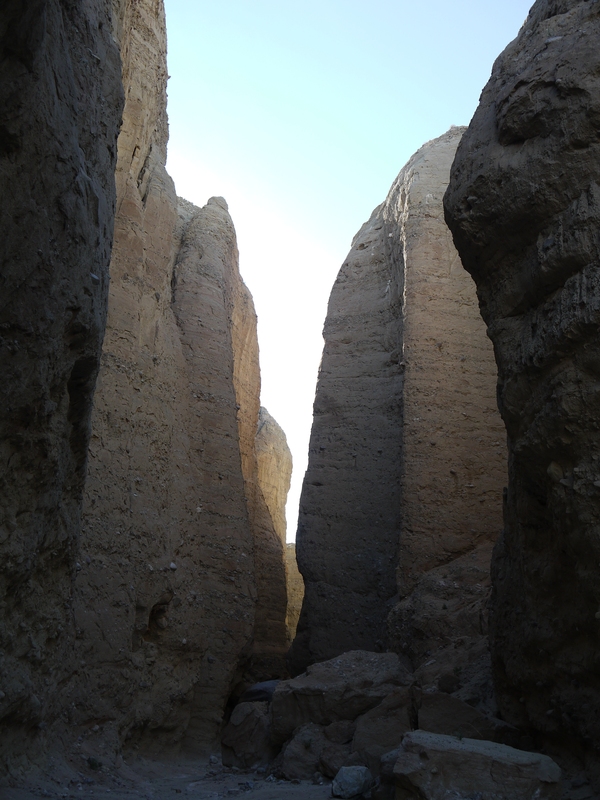 It’s definitely a place worth visiting if one is interested in exploring desert geology. Here are a few pictures.